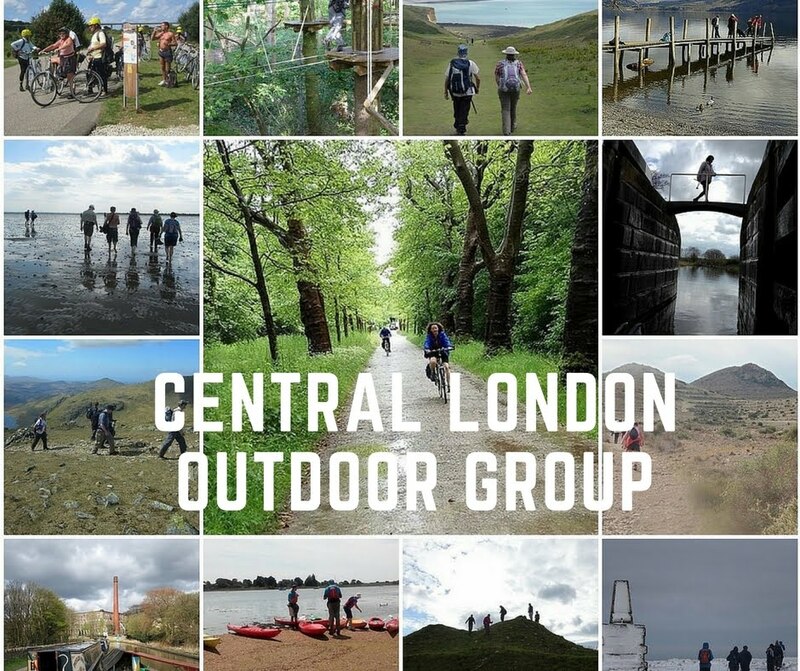 The London Loop (aka London Outer Orbital Path) is a 150 mile signed walk along footpaths, through parks, woods and fields around the edge of Outer London. I'm sure many of you will know something about the London Loop but how many of you have actually done it? Starting this Winter and continuing through next year (our 80th anniversary year) we have a project to complete the whole walk with the sections led by as many different people as possible - and yes that does means you! A link is included on the weekly Hotline Email so that members can bag your favourite section(s). Hazel is kicking off the project with an 8.5 mile walk in December starting at Erith on the river Thames in south-east London, and follows the Darenth and Cray rivers to Old Bexley, with a stop at Hall Place Tudor mansion on the way. Hall Place will no doubt be decked for Christmas, as will Bexley village, where we will finish with a Christmassy drink in one of the cosy pubs. For details of this segment and all the others, see our web calendar.